This post is sponsored by Walt Disney World® and Scholastic. The opinions expressed here are my own. Over the years I’ve gotten crazy looks when I’ve shared that we take our preschoolers to Walt Disney World®. 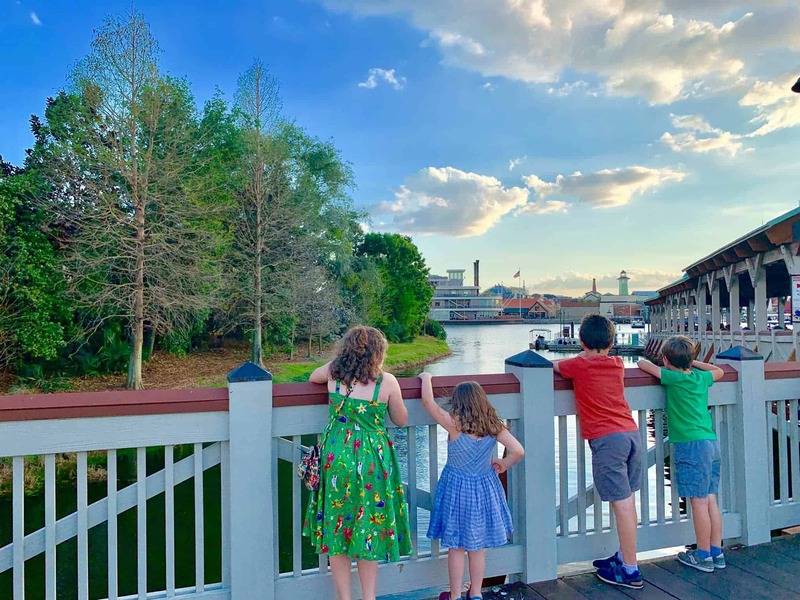 I want to thank Walt Disney World® for sponsoring this post and letting me share why we love taking our preschoolers to Walt Disney World® and why you should strongly consider it for your family. If you’ve ever considered taking a Walt Disney World® vacation, then you’ve heard all the “advice” out there. 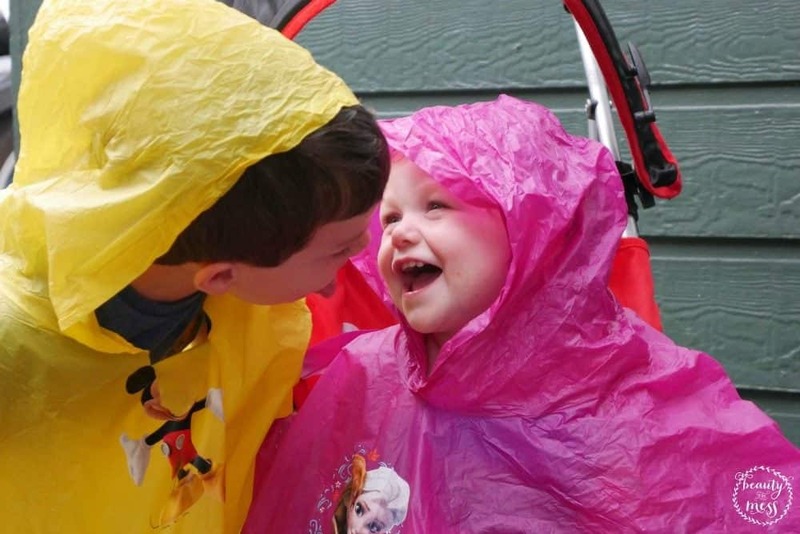 The biggest question and concern parents of preschoolers have is, “Will my preschooler remember?” coupled with “Is there anything for our preschooler to do at Walt Disney World®?” My answer is a resounding, “YES! !” to both questions. In my opinion, the preschool years are THE BEST years to experience Walt Disney World® together as a family. It’s fun when they are older, but there is something magical about experiencing Disney Parks through the eyes of a preschooler. 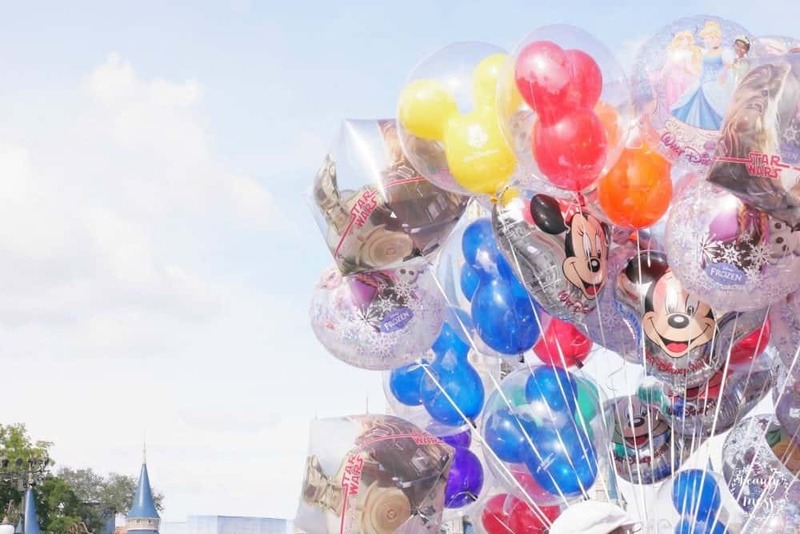 When you’re planning your first vacation to Walt Disney World® with preschoolers, it can be overwhelming, but it doesn’t have to be with a little planning and preparation. 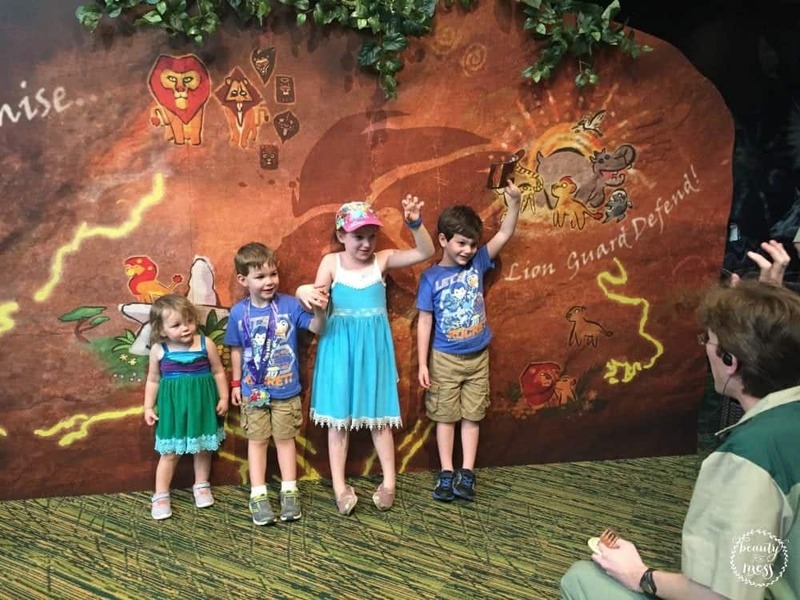 Let’s explore why we take our preschoolers to Walt Disney World® without regret. 1. The magic. To see their eyes light up as they walk into Magic Kingdom Park and see Cinderella Castle brings me to tears. Watching them giggle while eating lunch at Akershus Royal Banquet Hall in Epcot as they see their favorite princess for the first time is heartwarming. Watching them catch gold doubloons as they fall from the sky during Disney Junior – Live on Stage! and dance with their favorite Disney Junior characters is so much fun. 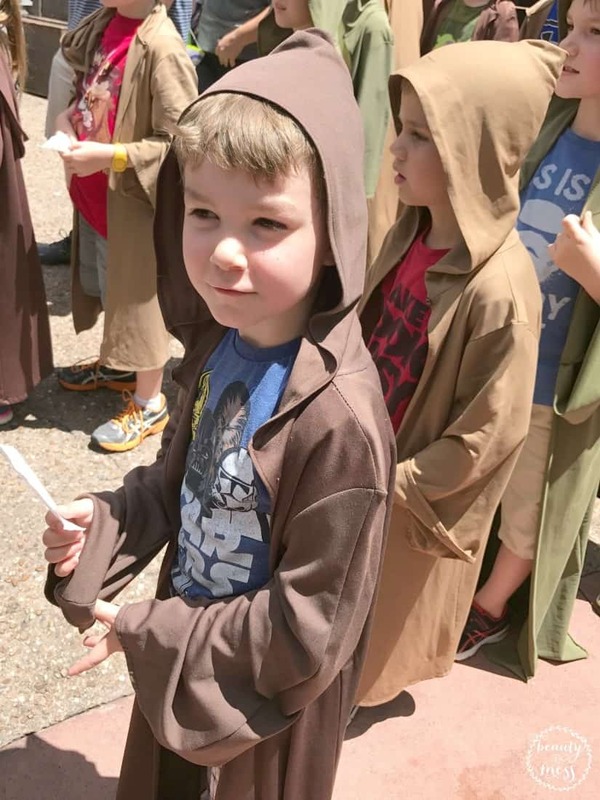 Watching their dream of being a Jedi become a reality through Jedi Training Academy at Disney’s Hollywood Studios is awesome. Those memories are priceless. Every time we’ve gone, the kids talk about their experiences for the rest of the year and start planning our next trip. They don’t forget. 2. There is no time like the present. In a world where stuff is pushed on us constantly, we choose experiences over stuff. At Walt Disney World®, your family can travel to countries like Japan, Morocco, and France, go Under the Sea with Ariel and Flounder, try the grey stuff – because it’s delicious – at the Beast’s Castle, meet all your favorite characters and princesses from your childhood, sing along with Anna and Elsa, and so much more. You will reconnect with your family and make priceless memories they won’t soon forget. 3. The education. Not only is Walt Disney World® fun, it’s also educational. The Seas with Nemo and Friends in Epcot allow preschoolers to see fish and other sea life they might not have seen in person before. Mine love to visit with the manatee and watch for the sharks and dolphins as they swim through the aquariums. We can sample foods from countries around World Showcase as well as the restaurants at Disney’s Animal Kingdom Lodge, learn more about conservation at Rafiki’s Planet Watch, and learn about other cultures from Cast Members as we walk through the Kidcot stations around World Showcase. 5. Family time. I know I’ve mentioned it before but it’s worth mentioning again. We live in a world where families are pulled in different directions almost daily. Walt Disney World® gives you the chance to reconnect as a family in a magical place. Each Disney Resort hotel is designed to make the experience fun for your little one with themed pool areas, campfires to roast s’mores, and nightly movies on the lawn or beach. It’s not all about the kids though. Reconnect with your spouse as Kid’s Nite Out offers in-room childcare so you can enjoy a date night in the Parks, and select Deluxe Resorts have fun-filled Children’s Activity Centers that my kids beg to visit during every stay. Your family will enjoy spending time together again and make lots of memories that will last a lifetime. As you can see, taking preschoolers to Walt Disney World® can be a magical experience. It just takes a little preparation. Baby Care Centers are your best friend. Did you forget sunscreen? Run out of diapers or wipes? Lose a pacifier? Need to nurse your little one? The Baby Care Center in each Park has you covered. Memory Maker is a must if you want pictures of your whole family during your stay. Order Memory Maker before your trip and receive a discount on the price. I’ve never regretted getting the Memory Maker. I have regretted the times when we didn’t preorder it. Rent a stroller. Little ones will get tired. Strollers are perfect for naps and to give their legs a nice little break so they are refreshed for the rest of the day. Take advantage of Rider Switch. We use it every time we ride Soarin’ in Epcot. It allows my husband to ride Soarin’ with the big kids while I stay with the little ones who don’t meet the height requirement. When they finish, we switch and I get to ride Soarin’. It’s a great program! Utilize the FastPass+ system to bypass long lines. 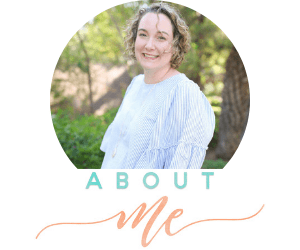 Don’t forget to download My Disney Experience so you can make last-minute changes to your FastPass+ selections, make dining reservations, or take a peek at your Memory Maker photos. Drink water even when you don’t feel like it. 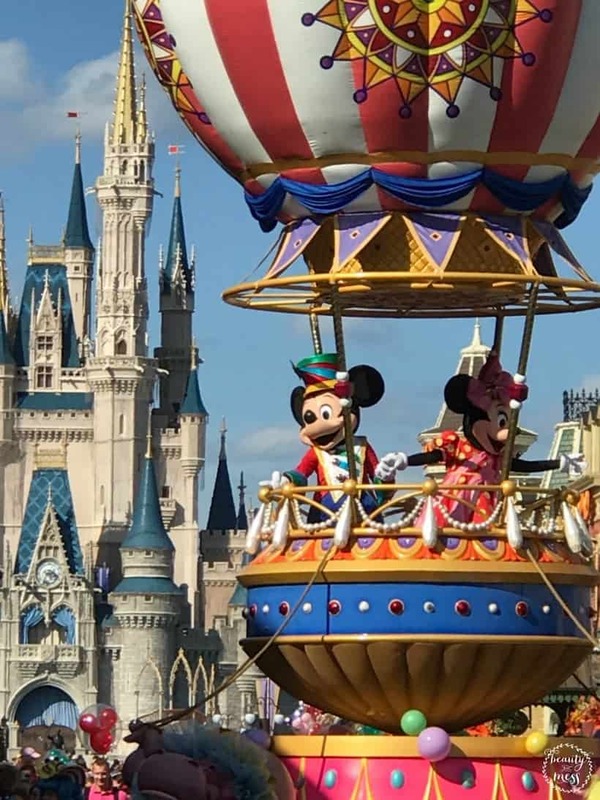 I hope these tips have helped you as you plan your next vacation with your preschooler at Walt Disney World®. Need help planning your next vacation? Make sure you check out Disney Parks Mom Panel for answers to all your questions. Have a magical time! If you have any tips to share, leave them in the comments. You’re never too young or old to enjoy Disney, in my opinion! NEVER too old or young. 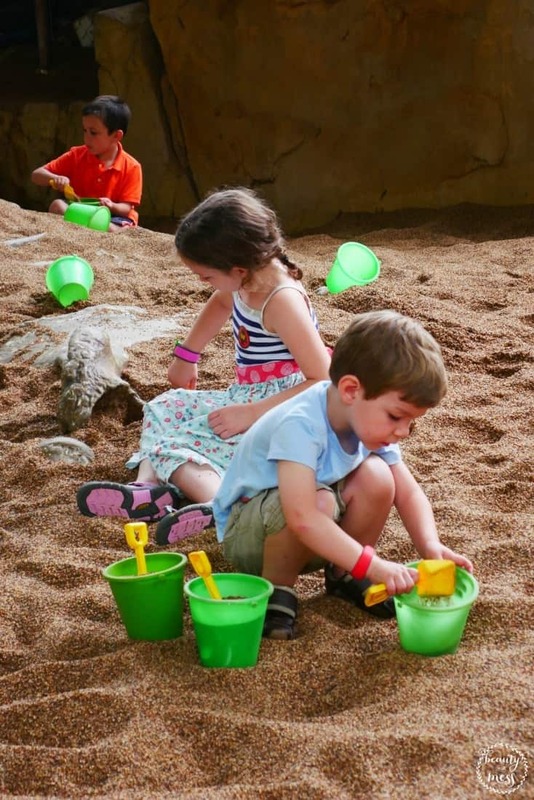 There’s so much to do at WDW for preschoolers!! There is! That’s my favorite age to take to the Parks. Everything is magical.